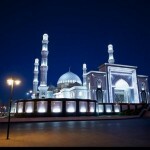 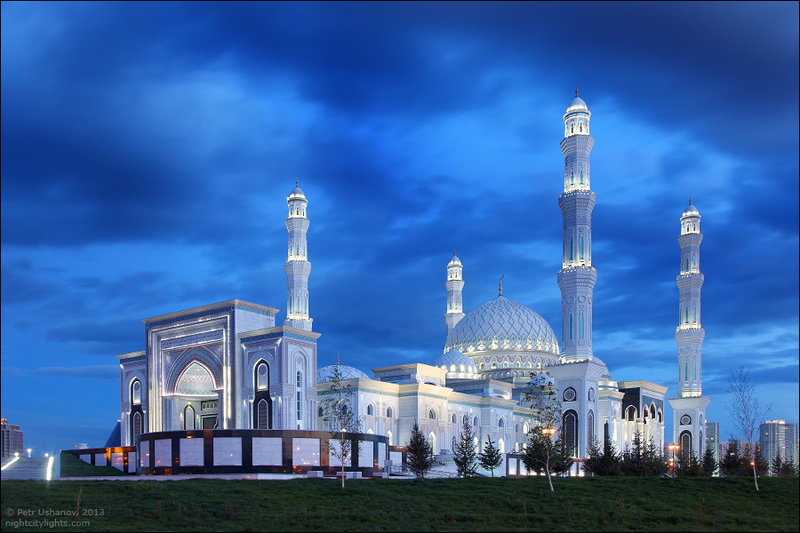 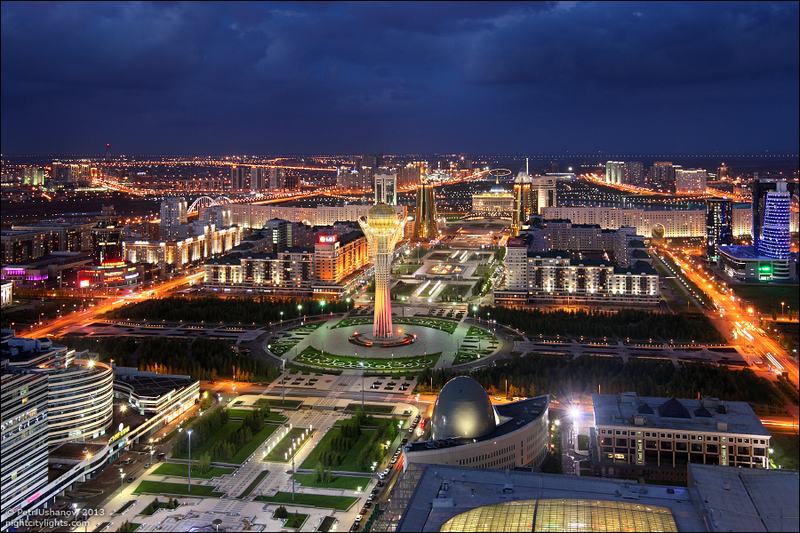 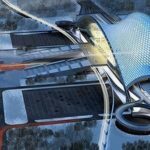 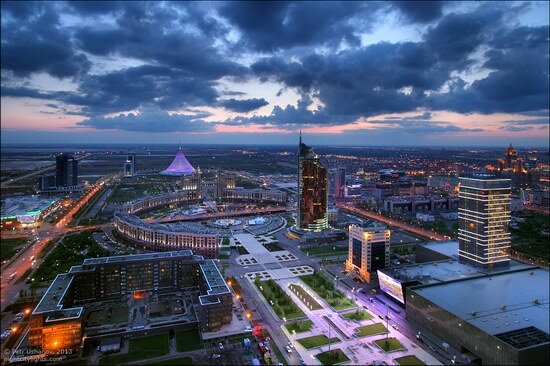 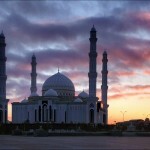 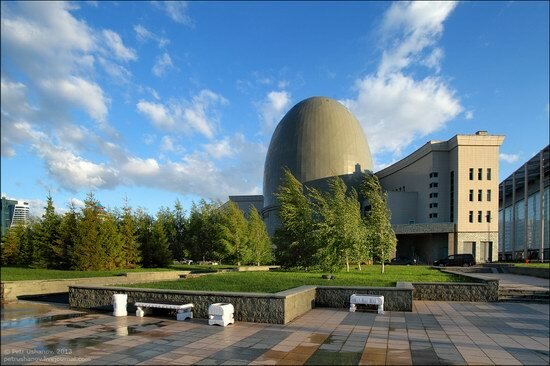 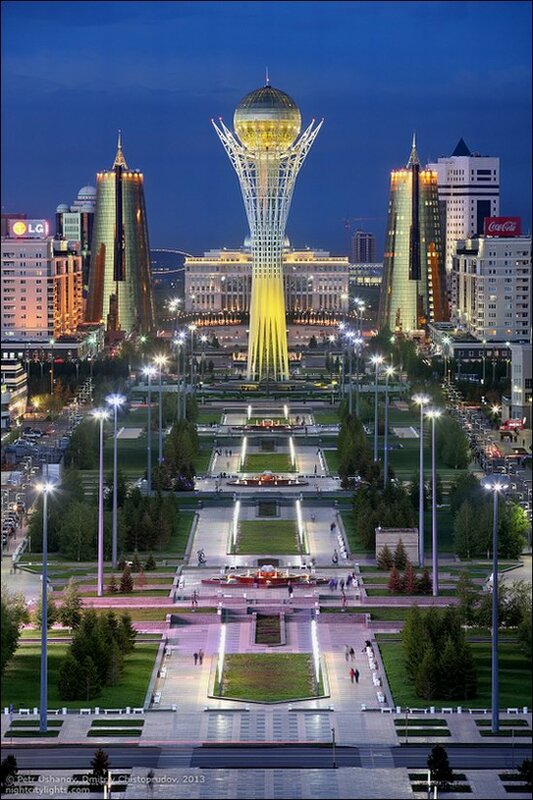 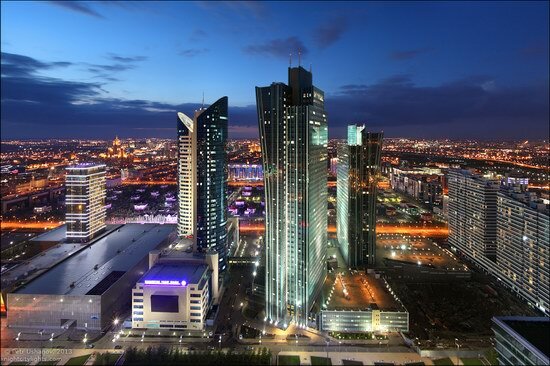 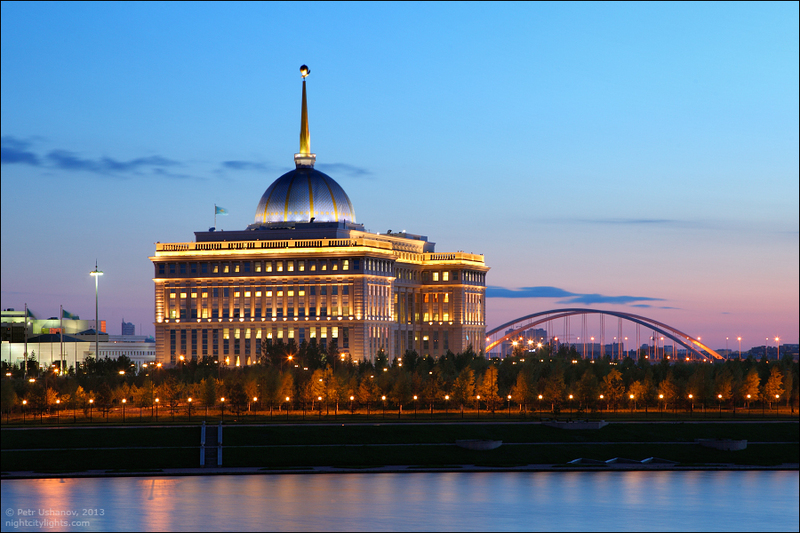 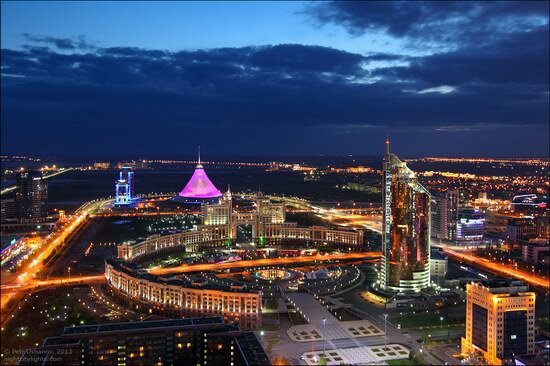 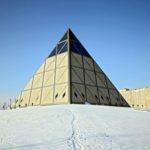 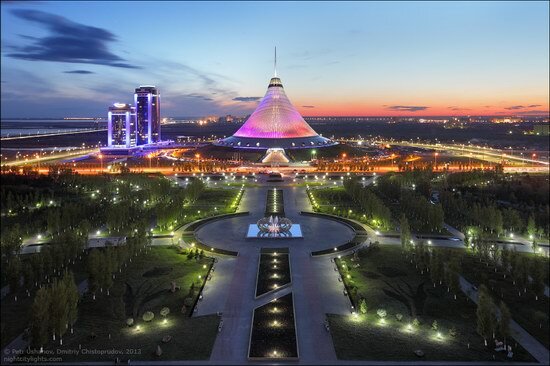 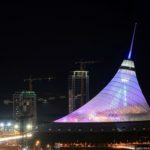 In 1997, the capital of Kazakhstan was moved to Astana from Almaty to take advantage of Astana more favorable location as it is closer to Russia and the risk of earthquake is much less. 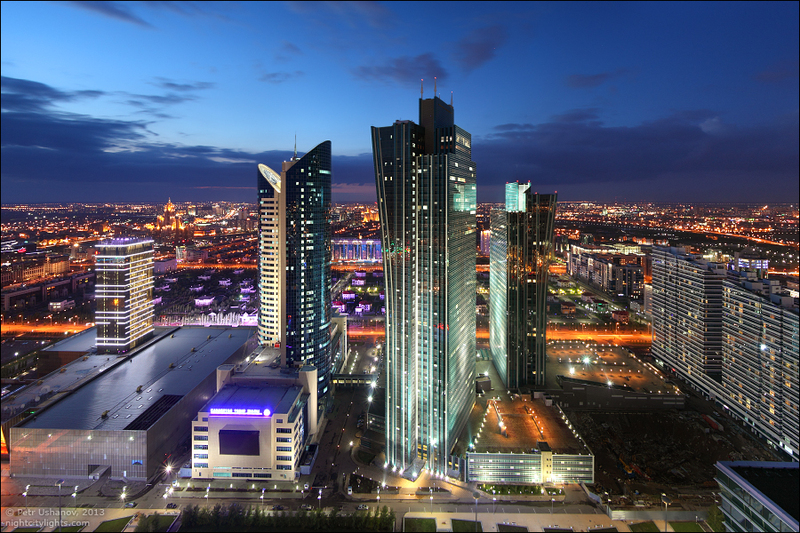 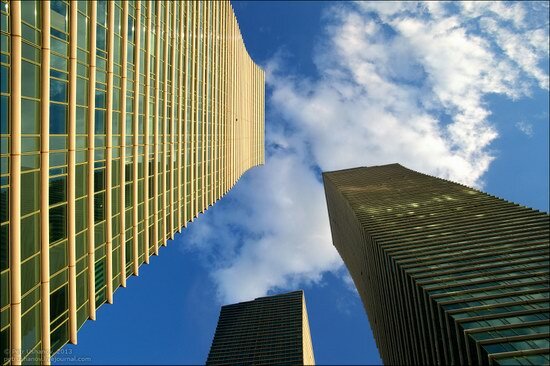 Nowadays, the city is becoming a new cosmopolitan western-style city with skyscrapers and offices of intercontinental oil corporations. 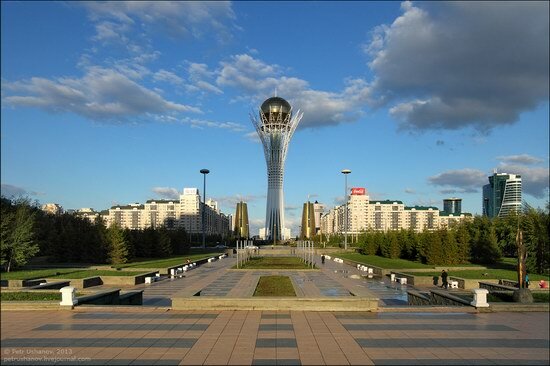 “Baiterek” monument – a symbol of the new Astana. The glass bowl (diameter – 22 meters) has a bar and a panoramic area. Thank you for this post and spectacular pictures!!! 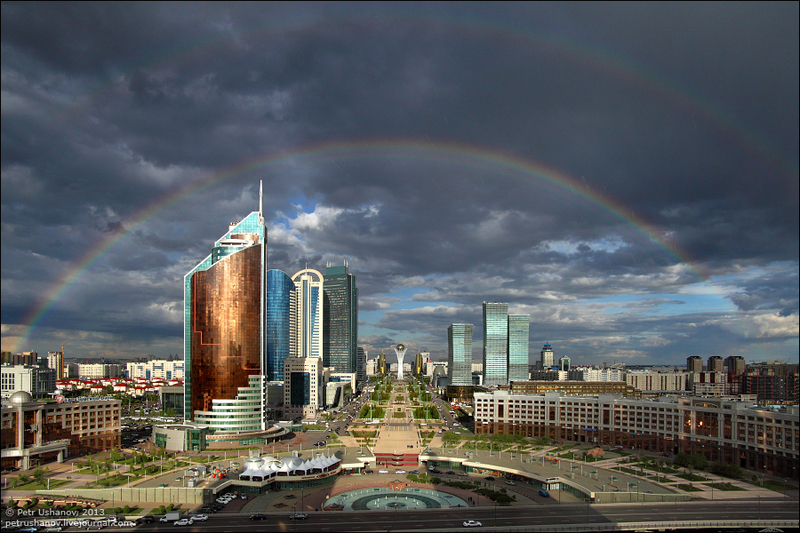 We are all proud to have such a beautiful capital city!